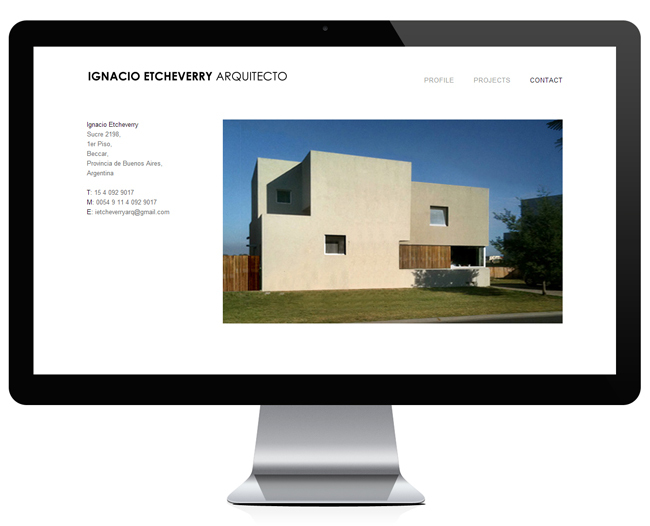 Sidetrack Media produced a new website for Ignacio Etcheverry, an Architect based in Buenos Aires, Argentina. 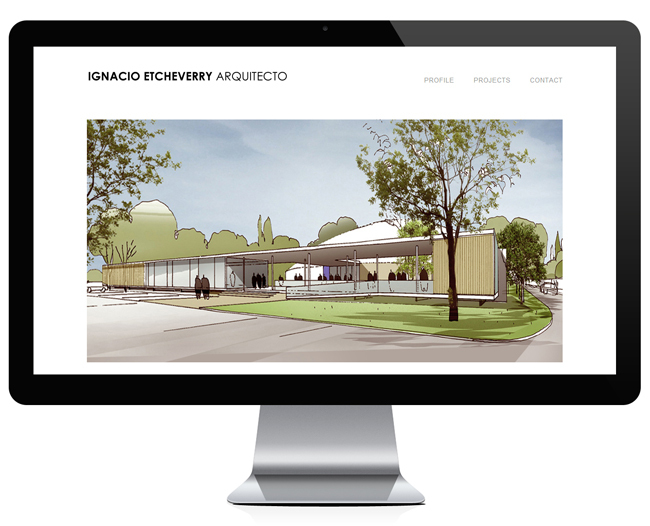 Ignacio wanted something minimalist and easy to use while making the work the forefront of the site. 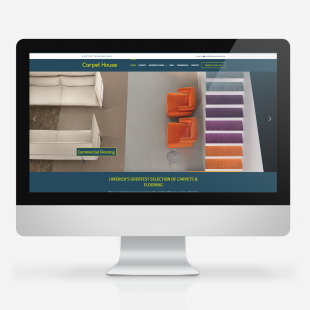 The final design is one that is clear, concise and clutter-free. 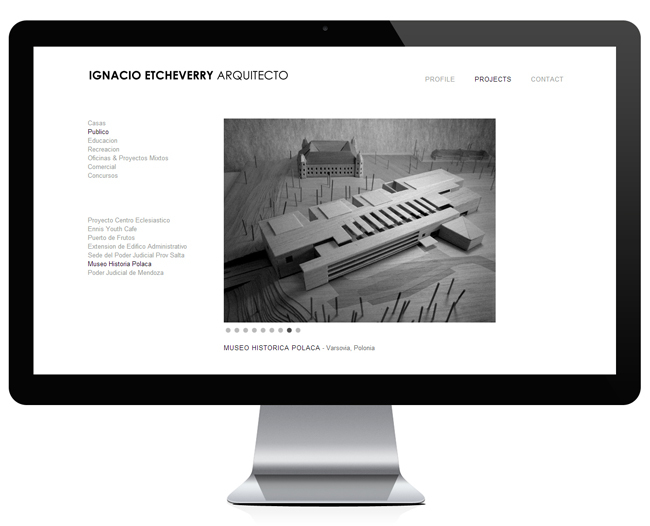 Sidetrack Media developed my architectural practice's website. 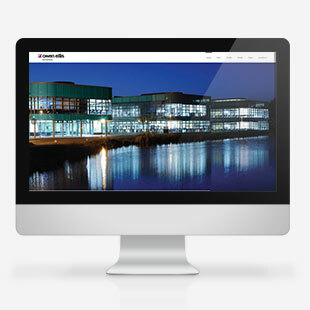 The result is a very clear and crisp website that is easy for the user to find the information they need. In terms of the aesthetic, the design is modern, clean and simple. 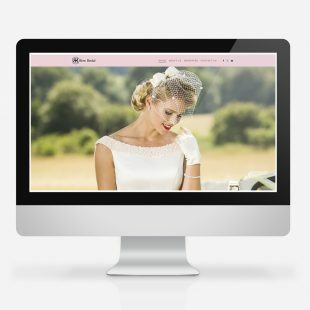 We used elements like changing images to show a dynamic view. 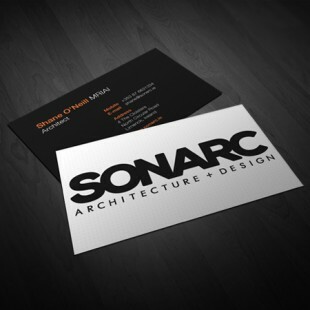 Dark text and sharp imagery on a white background complete the simple and conceptual design.